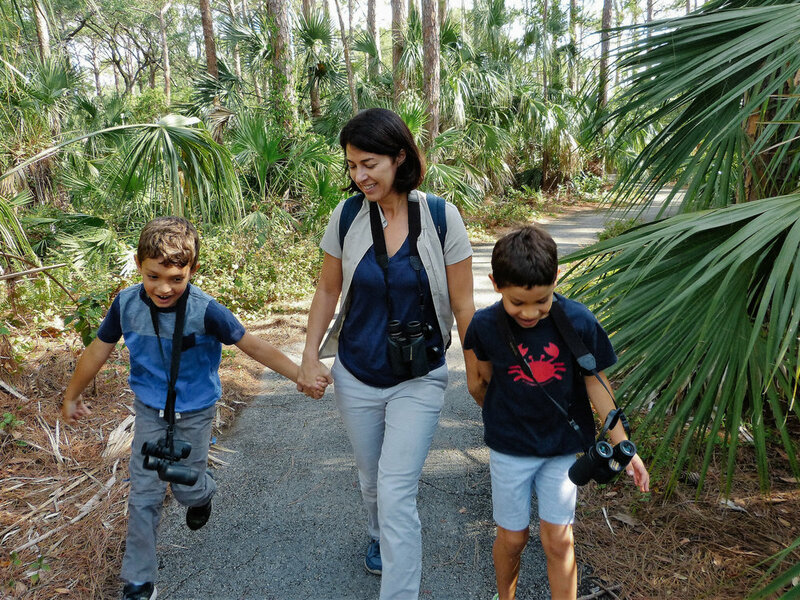 Ana Lima is a Miami resident, mom, birder, conservationist and media professional. She became hooked on birds after writing an article about a Christmas Bird Count in New Jersey as a young reporter and has been birding ever since. A bird nerd and passionate advocate for the environment, she has been a volunteer for Tropical Audubon Society since 2010 after migrating south to Miami, serving as editor of the organization’s former print newsletter, content editor and docent. You can often find her with her twin boys and husband birding, kayaking and exploring South Florida’s natural treasures.